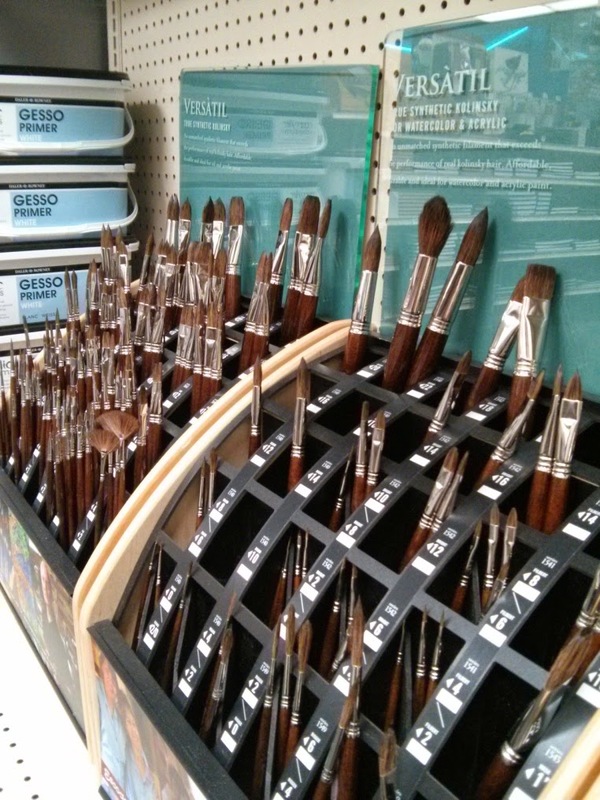 Art & Frame of Sarasota: Escoda’s Versatil brushes have arrived! 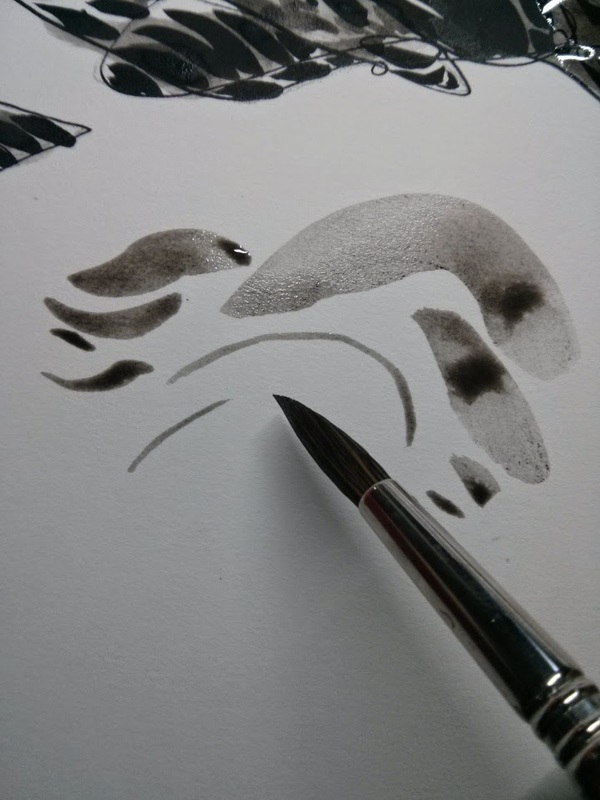 Escoda Versatil brush holds an impressive point, has an above average snap and has some of the best water retention I've seen on a synthetic brush. 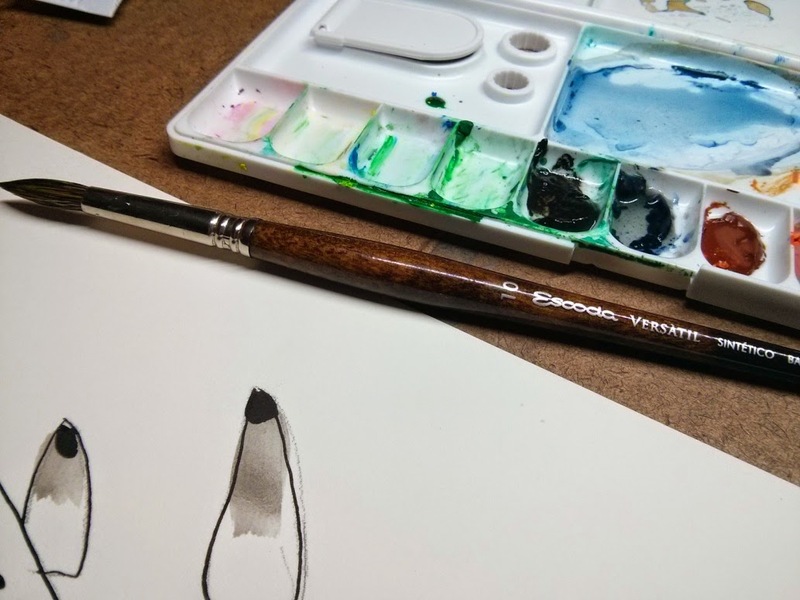 Using this brush with watercolor was the highlight of this experience. The brush simply feels strong. Every stroke goes down with deftness. I never felt the point would fray or jitter without my say-so. When leaning on it to get juicy strokes, the snap and responsiveness was really at its best. Click here to read more from Art & Frame of Sarasota employee Eli Minaya.